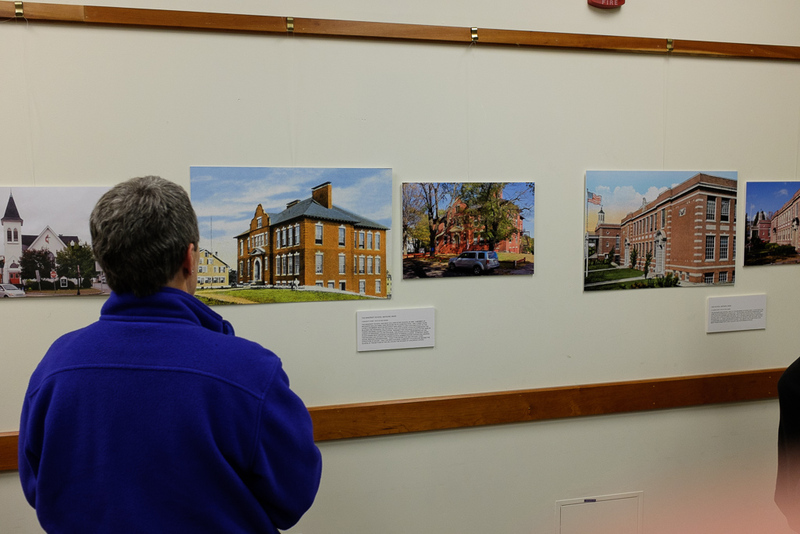 The Maynard Historical Commission, with a grant from the Maynard Cultural Council has created a wonderful exhibit now on display at the Maynard Public Library (on Nason Street) which runs through the end of 2014. Featuring large prints from the Maynard Historical Society’s collection, paired with new photography by local photographer Erik Hansen, the exhibit juxtaposes today’s Maynard with scenes ranging from a few decades ago to over 100 years. We encourage all history fans, or anyone just curious about Maynard, to visit this wonderful exhibit. How painful it is to leave family and friends forever, to depart for an unknown place, to know one will never return home! Immigrants come to this country seeking greater freedom and opportunity, and each immigrant group sheds part of its past while retaining certain cultural elements. The story of Irish immigration is part of the fabric of Greater Boston. On Thursday, January 19, 2012, at 6:00 P.M., the National Archives at Boston (Waltham) will offer a free program “They Came from Ireland.” It will feature a presentation by Dr. Thomas O’Grady, professor of English at University of Massachusetts, Boston. Dr. O’Grady, a specialist in Irish literature and poetry, will present “Going Into Exile: Poems of the Irish Diaspora.” Walter V. Hickey, archivist/genealogist from the National Archives, will describe how to research your Irish family. Researcher Elizabeth Condon will share her experiences uncovering her family history in Ireland. The presentation is intended for the general public. Céad míle fáilte. Free public programs are offered twice a month. To register for “They Came From Ireland” on January 19th at 6:00 P.M., please call toll free 866-406-2379, local 781-663-0130, or email boston.archives@nara.gov . The National Archives is open to the public M, T, W, and F 7 A.M. – 4:30 P.M., Thursdays 7 A.M.- 9 P.M., and the first Saturday of each month 8 A.M. – 4:30 P.M. The National Archives and Records Administration is located at 380 Trapelo Road, Waltham, MA. One of the truly rewarding aspects of our work here at the Historical Society, and in particular for the team that is working to catalog and put our collection online, is the connections that we are helping others make – with families and with people who share interests in things historical. Chris told us that the Parker Street curtain was painted by Helen Tooker. Chris provided this short biography: Helen Tooker was born in Attleboro, Massachusetts in 1906. In the 1920’s, she studied art for a year at the Boston Museum, then married and moved to Taunton, MA, where she set up her “Bay State Studio” and taught art as part of the WPA. In the mid-1930’s, she and her sister and her best friend added theater curtains to the wide variety of art, calligraphy and sign painting that provided her with a living. The three young ladies would set out together and persuade local businesses to buy ads that were then painted on a muslin rolldrop. Although she produced theater curtains throughout northern New England, the only known surviving examples are this one at the West Windsor Historical Society at the former Ascutney Mountain Grange Hall, and two similar curtains in Maine. Helen passed away in 1997. 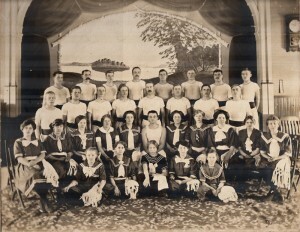 You can see more on our photo of the Parker Street Hall in our online collection. Please visit the Curtains Without Borders website to learn more about their wonderful work restoring these beautiful works of art across New England (and they are looking to expand across the nation). Special Sunday Historical Society program: Tribute of Bedford’s veterans. A special tribute to Bedford veterans – their history and impact on the community – will be presented by the Historical Society this Sunday, Nov. 13, at 2 pm in the Fellowship Hall of the First Church of Christ, Congregational. Veterans from the War for Independence to the Iraq/Afghanistan conflict will tell personal and poignant stories and relate their service to events in Bedford’s history and the nation. Six veterans, three of whom are Society members, will describe their experiences and relate the wars to happenings in Bedford at the time: War for Independence, Civil War, World War II, Korean War, Vietnam and Iraq conflicts. This should be an interesting and thought-provoking program, coming a few days after Veterans Day. A Ken Olsen Tribute Day will be held at 146 Main St. in Clock Tower Place in Maynard, MA on Saturday, October 22nd. This day features a first screening of the Ken Olsen/Digital PBS documentary, Digital_ Man/Digital_ World. The event will begin at 2 PM with tours of Clock Tower Place, displays of Digital Equipment Corp. memorabilia, the PBS showing (4 PM), and a paid ticketholder reception from 5:30-7:30 PM. Sponsors include Clock Tower Place, Gordon College, the Town of Maynard, Maynard Historical Society, Legacy Financial Advisors, and the Dec Connection group of former Digital employees. The events from 2-5:30 PM are free and, space permitting, open to anyone who wishes to attend. Ticketholders have priority for auditorium seating for the PBS special. The 5:30-7:30 PM reception, where light food and refreshments will be served, is also open to anyone. 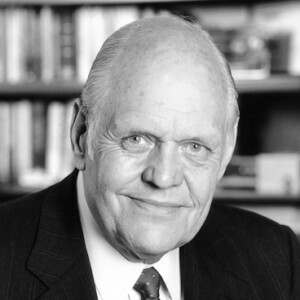 Ken Olsen (1926-2011) co-founded Digital Equipment Corporation in 1957. Based here in Maynard, Massachusetts it became the second largest computer company in the world and under Ken’s leadership was renown for numerous innovations that reverberate today in people’s interactions with technology. The Maynard Historical Society is honored to participate in this town-wide tribute to one of the most successful entrepreneurs in American history who set up shop in an old woolen mill in the center our little town. The Maynard Board of Selectmen are honoring the tradition of the Boston Post Cane and awarding it to Arlene Cook at their April 27th meeting. Arlene is 98 years old. Maynard’s cane was officially retired in 1981 after being lost for over 50 years. In 1999 Paul Boothroyd of the Maynard Historical Society restarted the tradition, awarding a certificate in place of the cane. You can read more about this and see some clips of the movie by at the Keene State College site.